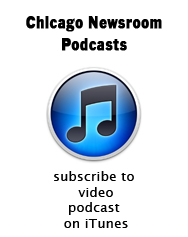 On this week’s show we look at the impending filing of Mayoral and Aldermanic petitions. Also in the discussion: did Bill Brady turn out to be too conservative for Illinois, even during this national republican sweep? And why weren’t any of the judges who were targeted for non-retention by legal watchdog groups defeated?